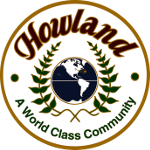 The Howland Township Public Works Department is located at 3600 North River Road. 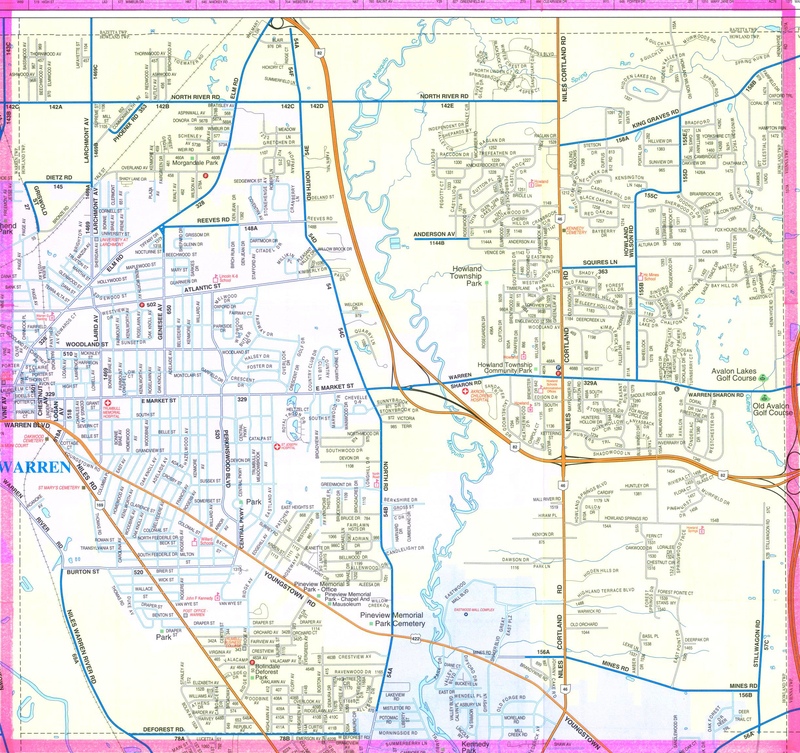 The Road Department has the maintenance responsibility for 78.5 miles of roadway. In addition to road maintenance including paving, cleaning, snow and ice removal, and sign maintenance, the public works department conducts twice a year limb and branch pick-up, Christmas tree pick-up, and contracts services for leaf pick-up and household trash pick-up. The public works department also has the maintainance responsibility for township cemeteries. The department consists of nine driver operators, a mechanic, and a administrative staff of three including the road superintendent.